According to legend the first vine of the grape planted Noah after the flood at the foot of Mount Ararat and the secret of making wine from the grape was revealed by his goat, who ate the grape, got drunk and started to push the other animals. The world’s oldest winemaking wine, which is 6100 years old, is located in Areni village, Vayots Dzor province of Armenia. It was discovered in 2011 during the excavation of Bird cave. 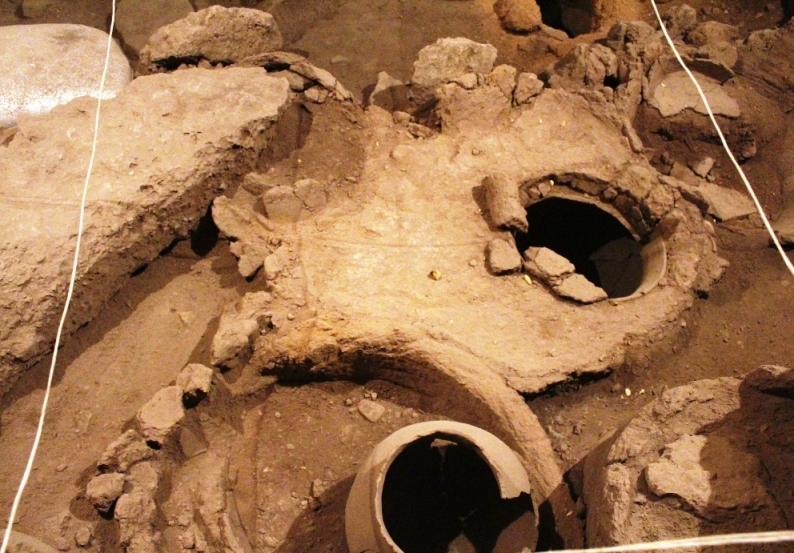 Wine cellars and clay pots were also discovered in Yerevan, Urartian fortresses in Erebuni (782 BC), Teishebaini (now Karmir Blur, 7th century BC), which prove that the ancestors of Armenians were also skilled wine-makers. In Armenia wine is mostly stored in Armenian oak barrels, which give special taste to wine. Depending on the content of alcohol and sugar Armenian wines are sweet, semi-sweet and dry, what comes to color, wines are red, pink and white. The winemaking centers of the Republic of Armenia are Yeghegnadzor, Areni, Ijevan, Dilijan, Hrazdan, Abovyan, Yeghvard, Ashtarak, Aparan, Gyumri. Armenia also has its own fruit wines. 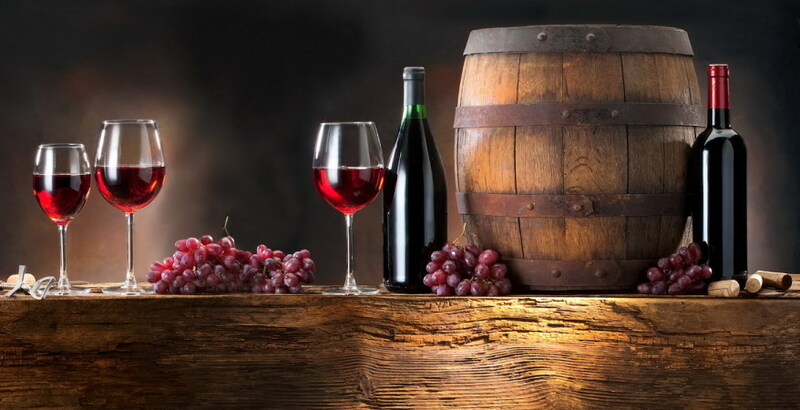 In recent years there has been a significant increase in productions and exports of wine not only from the grape, but also from the almost all fruits grown in Armenia, especially from quince, pomegranate, apricot, cherry, plum, sandthorn and so on. 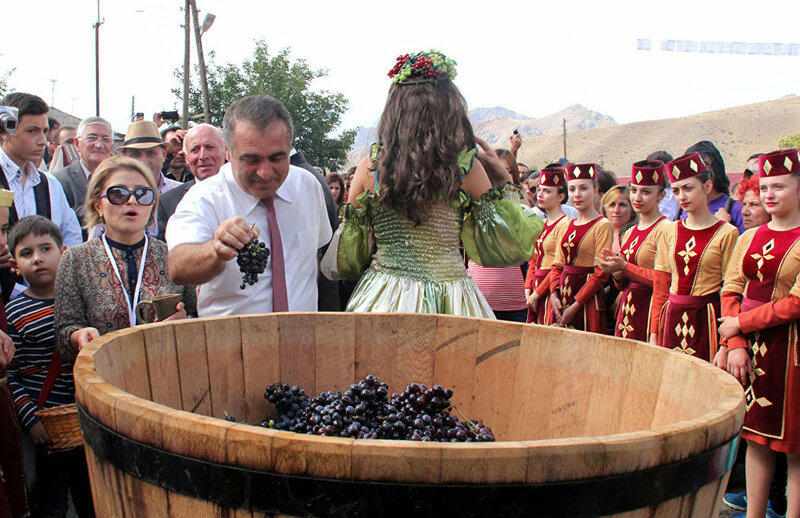 The wine festival in Areni is very popular among locals and tourists since 2009. Visitors have the opportunity not only to taste the best wines, delicious and organic agricultural products, but also to participate in winemaking. Taking part in the contest festival visitors will choose “The Best Wine Label”, “The Best Wine Maker” and “The Best Homemade Wine”. Wine Days have been taking place in Yerevan since 2017. The event is organized in the style of ‘’street fest’’. Armenian and Artsakh best wine producers present more than 200 types of wines to the foreign and local visitors. The main goal of the event is to promote tourism in Armenia and Artsakh and to ensure their recognition and popularization as the oldest cradle of winemaking. A wine festival has been holding in Togh village of Artsakh since 2014 to develop Wine Tourism. The ancient ritual of winemaking is followed by hospitality, exhibition-fair with participation of wine producers from Armenia and Artsakh. An interesting tradition is wine tours. 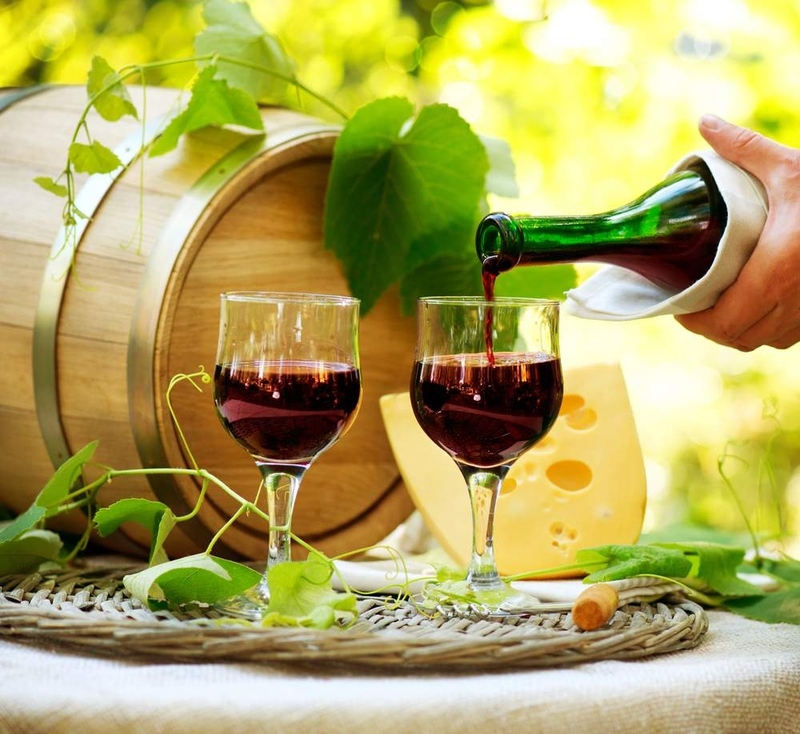 The participants have the opportunity to visit vineyards, wine factories, participate in wine making process, wine tasting, and amusing tasting competitions when they try to define the type of wine by it’s scent.